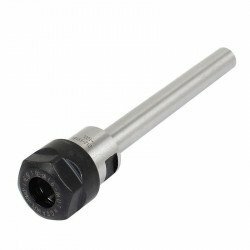 Description: C12-ER16-100 Collet Chuck Holder CNC Milling Extension Rod Straight Shank .. 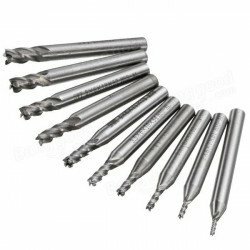 Description: 10pcs 1.5mm to 6mm HSS 4 Flute End Mill Cutter 6mm Shank Milling Cutter Set Specificat..
You have a stepper motor, but you need to attach it to your CNC project, eh? Not so easy if you don&.. 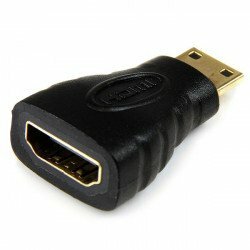 Description : The HDACFM HDMI® Female to HDMI Mini Male Adapter converts a Mini HDMI por.. These screws and nuts comes in a handy reusable plastic container. There are many length in one set which can be commonly used in machinery, furniture, repair and DIY inventions. 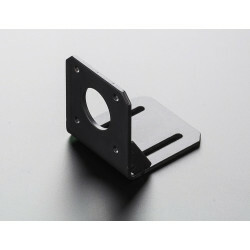 Package Size: 13.5 × 7cm / 5.31 × 2.75"